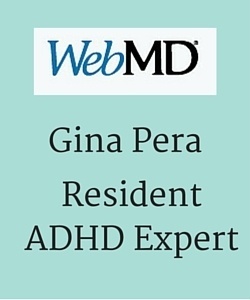 What difference does it make later in life, to be diagnosed with ADHD and take medication? We met just a few years ago. At that time, Meg struggled mightily over the tedious tasks of daily life. For example, remembering to move the clothes from the washer to the dryer. It’s easy to understand. Anyone co-parenting two toddlers and teaching middle-school finds too few hours in the day. For Meg, though, her challenges were chronic and pervasive. 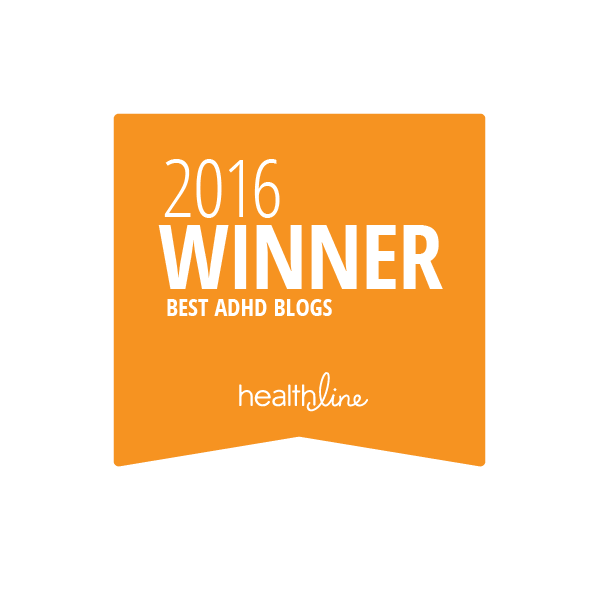 Her challenges found their core in unrecognized ADHD. Since that time, I’ve watched Meg gradually emerge as the victor over this “invisible entity” called ADHD. 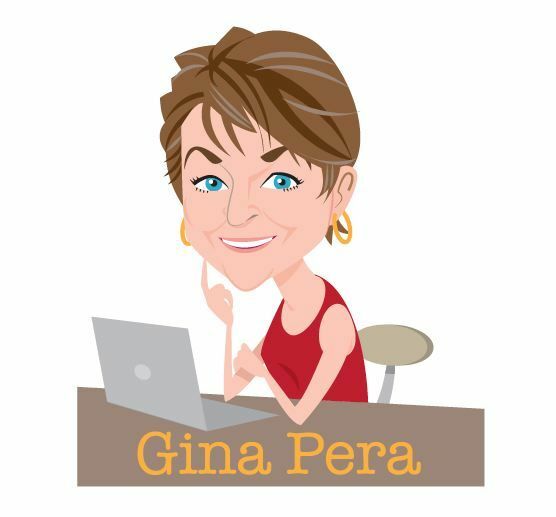 Her hard-won knowledge now informs her teaching, her parenting, her relationships, and every aspect of her life. 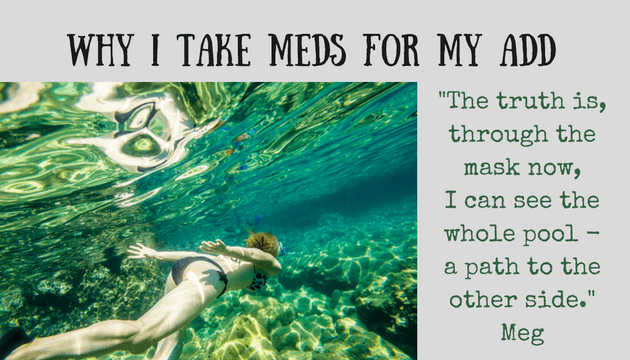 This young woman I am proud to call my friend is a true ADHD Champion, with the soul of a poet. 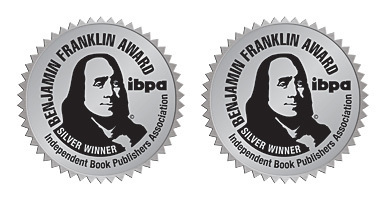 I’m grateful that Meg has allowed me to share two of her short works with you. “Venture forth and the path would appear”? a race in crisis mode. I make the flip turn, too. I was trying to swim blind. Zachy, put your clothes on. I’m told I am smart, attractive, have a good sense of humor. Does that sound like a loner? I have so many things going for me, and a difference. I have a brain that sees and reacts to more of everything, or more of one or a few things that are going on than, “to me” seems apparent to others. It’s often useful, when I can articulate or act on it and be understood as I am correctly processing it, or, after I have processed it, usually after a long period of exhaustive effort putting all the pieces in place, at least in my mind. It’s not useful when, the immediate articulation fails, especially when it involves complex interpersonal interactions, which, in my world, means all human interactions. You see, to me, when I involve others, or others involve me, and “I”, or “they”, and not the “ideas” I am trying to express, (through actions or words) become the focus, it is as if I disappear, and the characterization of me takes my place. I’m stuck in a world by myself. 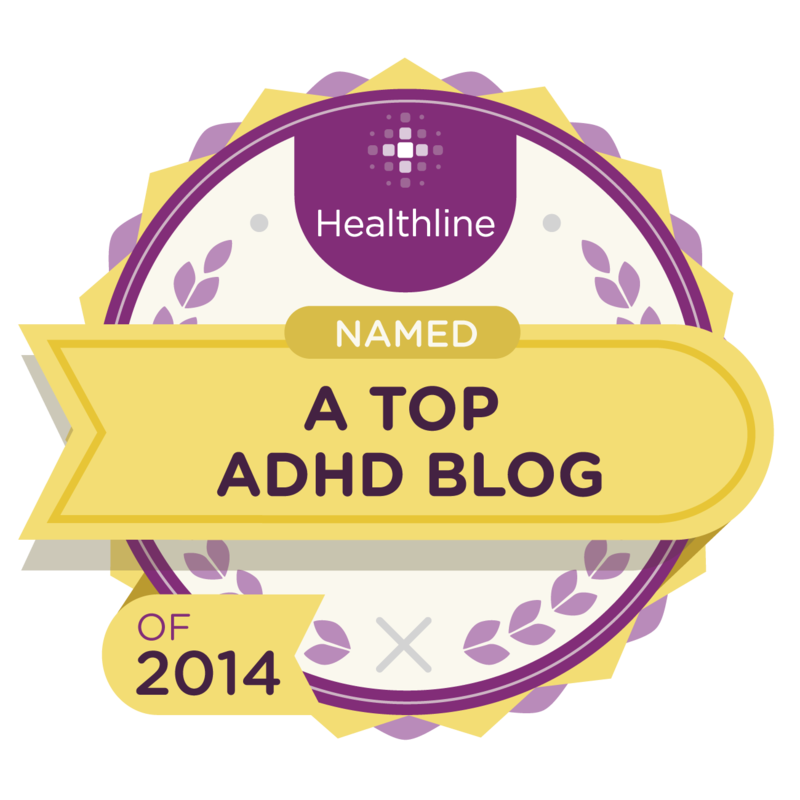 ADHD is the given name of part of the barrier, (in the end it is still my responsibility to deal, or cope with it) but sadly it can also be used as a wall by others, or a tool of distraction, to avoid real conversations, and meaningfulness in actions. I am made to feel that I become “just” a “distraction”. There are times there seems to be little difference in the reaction of skeptics to the label and the reaction of others to me. Individuals who “discriminate” “against others”, as opposed to those who (as “individuals to individuals”) discriminate “in support” of all individuals, are often the same, across many situations. It’s time to understand. Water systems include oceans, lakes, rivers, streams, ice, clouds, I could go on and on. They can all merge and intersect in an infinite number of ways. People as individuals and the systems within themselves do the same. We attach labels to components to help us learn more, too often claiming to understand a whole rather than just component parts. Labels explain some of the processes, and components we think we know, and can have some influence over. They are incomplete. They do not explain me. Even to myself. That’s what alone means to me. I don’t know if this fits in following Meg’s writing, which totally resonates, except for the family part. ( I’ve even used the “winding straight line” metaphor) but fitting in has never been a specialty of mine. “Fitting in” is something many people don’t even think about. When you break it down as you have, it sounds downright exhausting. Blindly swimming. Do you ever have a day when everything is going well and then it falls apart? But now that I know about my ADHD, It doesn’t, but I still lose anyway. 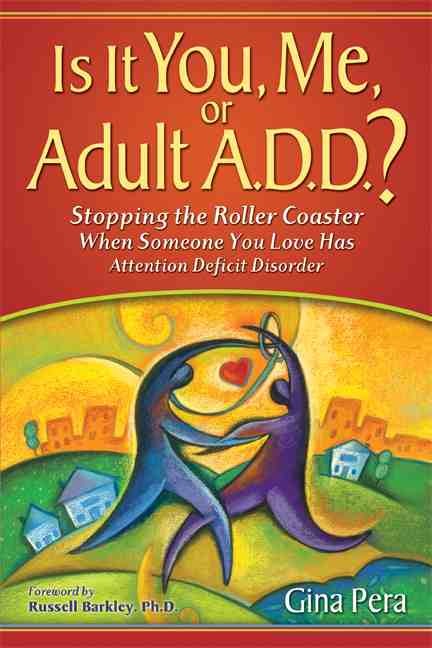 Is there a chapter or book by anyone on how ADHD can cause you to lose winnable arguments and your own self esteem, where you would probably have been better off just saying, “go ahead, step on me. I don’t think I have the capacity to force or convince you to do the right thing, now or probably in the future”. The dispute is not life changing, the consequences are not dire. But for me Just repeating the truth over and over never seems to be enough. My mind gets desperate and I start grasping at straws, and thinking out loud, trying to protect myself, and to take the high road, and too often falling into the proverbial ” gotcha”, by saying or thinking out loud possible arguments or angles of arguments to use, that come out too fast to be properly formed and well thought out. At the same time the other person is saying things that are untrue and telling you how you should be thinking at the same time. With ADD and past experiences at being abused, often as a result, even as an adult. The choices seem to be, escalate the confrontation, make things worse, give in to avoid the confrontation, just walk away and deal with it again later, (or not at all), or hire a lawyer, furthering the sum of costs against you, financially, emotionally, and in expectations of future disputes. In the end it’s frustrating. No one seems to be able to see and deal with the real toll it takes. Imaging an election where there are hundreds of different groups, or groupings of ideas, past present future demands for attention needs, wants and on and on. That’s ADHD for me. Most people live in a hyped up election season mode, occasionally. My brain lives it constantly, but even so, there are still ethics, values and right and wrong. 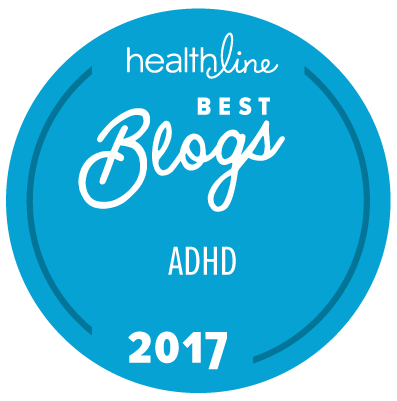 The glib thought is “maybe ADHD isn’t so bad after all”. But I’m constantly reminded that I should and do know better. 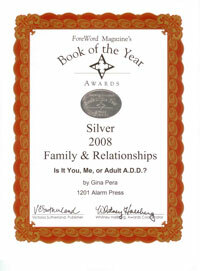 How do you defend yourself, when others have no intention of looking out for you, especially with ADHD. And that is a frightening thought….a constant election in one’s head. My god. You just put to words my struggle for the last 25 years until being diagnosed recently. All my frustrations and internal monologue. How are you inside my head? And Meg is a wonderful poet and writer. I will convey your comment to her. wow I really do have ADHD ! I need the correct Dr. 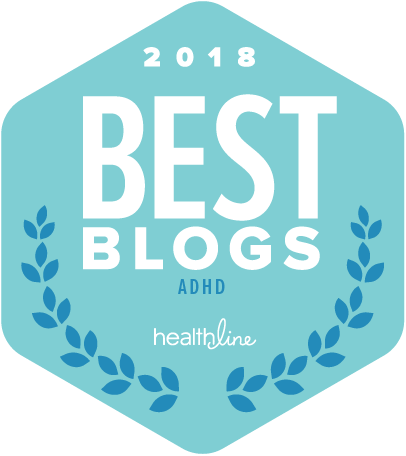 I think I am excited ab having ADHD..! This answers many questions ab myself..I maybe won”t have to do so much searching for a reason to find, as to why I have probs with focus..negatively in my life..etc, etc etc.. 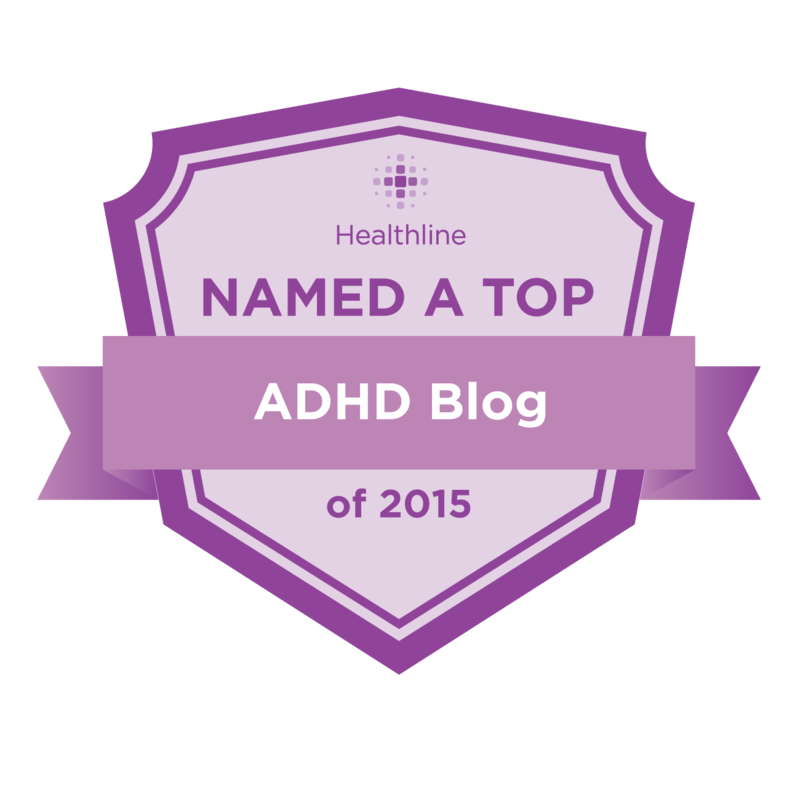 If in fact you do have ADHD, the diagnosis explains a lot, and the treatments can help!